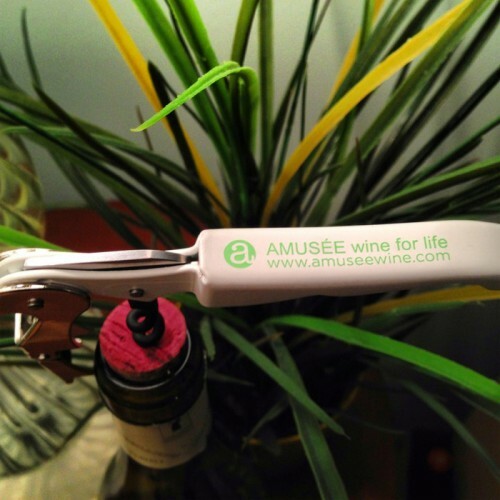 A girl after my own wine heart and my affinity for Eastern European wines, Ms. Karina Roe, regular contributor to Amusée’s blog, shares her love for these pocketed wine gems with our readers. 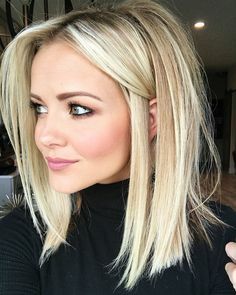 Including a slew of suggestions that include her E. European favorites! Believe it or not, my love for wine started out in a pretty unlikely place: the Czech Republic. When Pilsner Urquell just wouldn’t satisfy, I dove blindly into the offerings of my grocery store’s quirky little wine aisle. I cut my teeth on bottles of Frankovka and Svatovavřinecké (Austria’s Blaufrankisch and Saint Laurent). 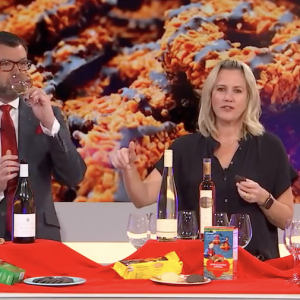 A few trips to other neighboring countries like Hungary and others to sample their vinous wares solidified my deep love for Eastern European wines. Back in the States, it was a goodly number of years before I reconnected with Eastern European wines. 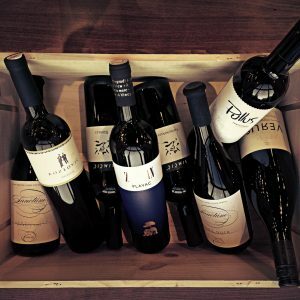 Now, many liquor stores around the Twin Cities have a respectable section for wines coming from Slovenia, Croatia, Hungary, Bulgaria and Georgia, just to name a few. 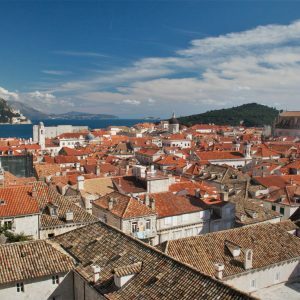 While it might take most of us a few minutes to locate these tiny countries on a map, restaurant sommeliers and wine lovers have been quick to appreciate the unique character of their wines. These countries have been growing vines and producing wine for thousands of years—so why has it taken us so long to discover them? Politics and history have a lot to do with it, of course (Iron Curtain, anyone? ), but it also has a lot to do with the consumer market. 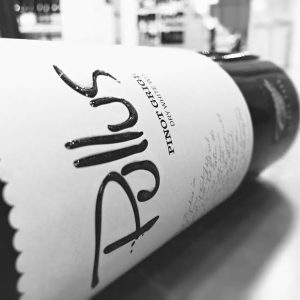 Now more than ever, wine lovers are clamoring to discover new wines from little-known places and soaking up all the exciting wine info that they can get their hands on. Plus, many of these quirky wine gems are easy on the pocketbook, making them more accessible than they’ve ever been. This is the era of exploration and discovery, my friends! Below are a few of my current favorites… pick out a couple to serve at your next get-together! They’re sure to impress and intrigue your guests. 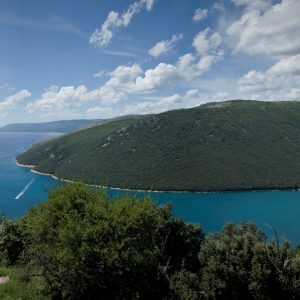 Croatia is mainly a white-wine country, specializing in beautiful, aromatic wines made from Malvazija Istarska (Malvasia). 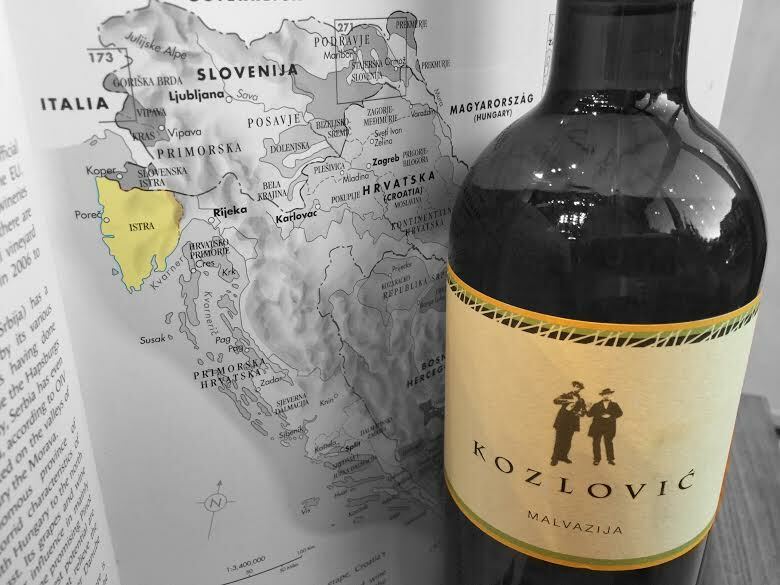 The Istrian Peninsula is the home of this gorgeous Malvazija byKozlovic. Aged in stainless steel, it has a fresh, vibrant yellow-lemon color that shines with green glints. Notes of ripe peach and nectarine jump out of the glass, along with hints of herbal grass & citrus. Pair this with seafood risotto, white fish or chicken with cream sauces & grilled vegetables. 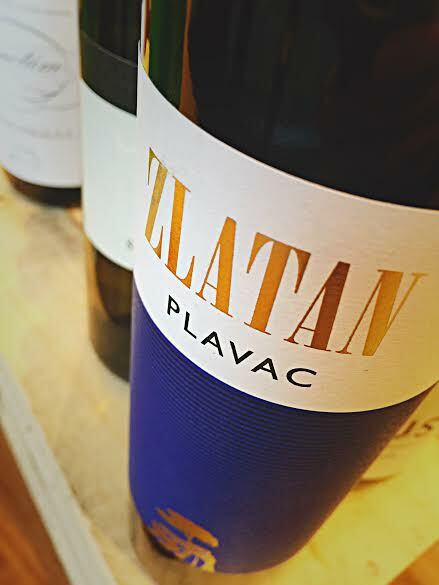 Another important Croatian grape is Plavac Mali (plah-vatz MAH-lee). Never heard of it? Bet you’ve heard of its’ close relative, Zinfandel! 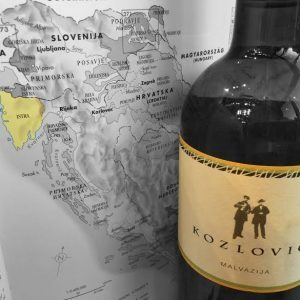 That’s right—Zin can trace its roots back to Croatia! 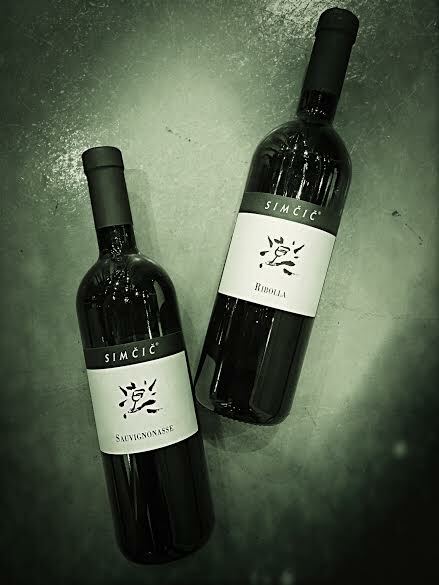 Plavac Mali is known as the “workhorse grape” on the Croatian coast, and can produce savory, dense and powerful wines. 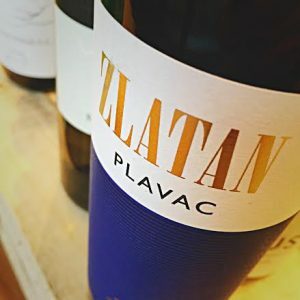 While it’s not as deep and jammy as Zinfandel, this Plavac Mali from Zlatan still has great structure, dark red fruits and a touch of rustic earthiness. 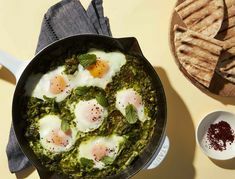 Drink this with the same meals that you would pair Zinfandel with: barbecued or roasted meats, and blue cheeses. mineral-driven wines. 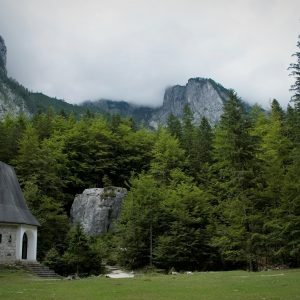 Marjan Simčič, one of Slovenia’s leading producers, makes excellent examples of Sauvignonasse (or Friulano, as it’s called in Italy) and Ribolla Gialla, both dry wines with soft fruit and a clean, pure line of minerality running through them. 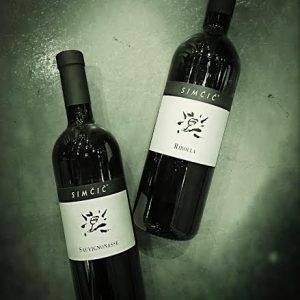 Started in 1860, his winery has stayed in the Simčič family from the beginning and is committed to producing beautifully striking wines using organic and sustainable farming methods. 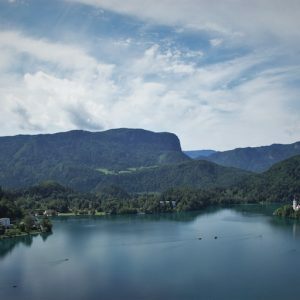 If we wander farther east in Slovenia, we’ll find ourselves in the continental region of Stajerska, Slovenia’s largest grape-growing region. 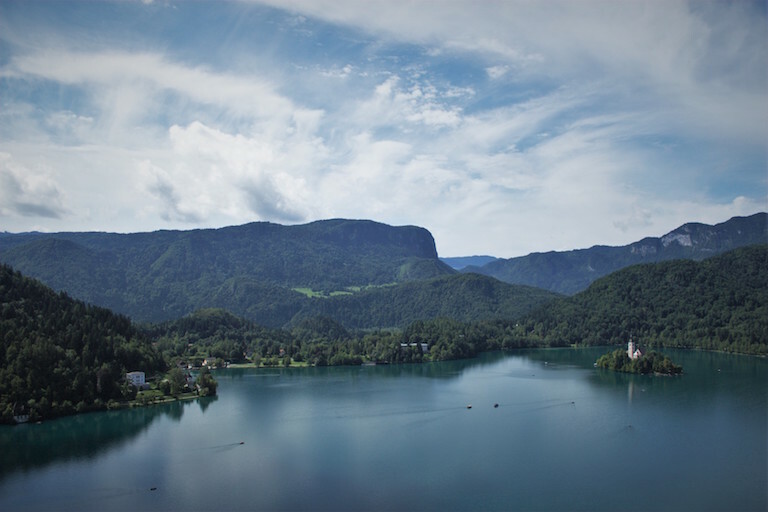 This region is known for cool-climate grapes like Chardonnay and the Pinots—blanc, gris and noir—as well as some other various Austrian grapes. Look for Sanctum Chardonnay and Pinot Noir to get a good grasp of these ethereal, finessed wines . The winery sits upon a site where French Carthusian monks built a monastery in the 12th century! Their Chardonnay is unoaked, but still retains a beautiful richness from being aged on the lees for almost a year. It screams to be drunk alongside lobster or some tender white meat with a mushroom-butter sauce. 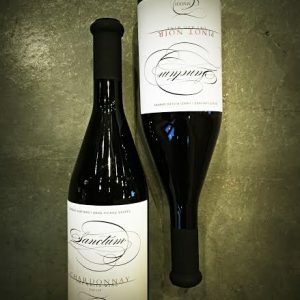 The Sanctum Pinot Noir’s muted fruit aromas are blanketed by old-world sensations of dried herbs and a slight smokiness. Lithe and delicate on the palate, it’s still substantial enough to hold up to winter stews and roasted meats thanks to being aged in French oak barriques for a year and a half. Finally, we turn to a particularly cool aspect that many Slovenian winemakers employ: skin fermentation! 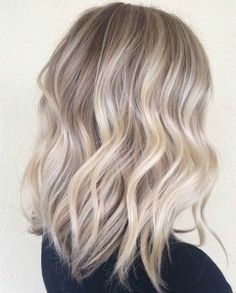 The standard practice for white wine production is to remove the grape skins from the juice as soon as the grapes are crushed in order to keep the color light and pure, and the astringency low. However, the “natural“ winemaking process of leaving the skins on the juice can do some really unique things to the wine. 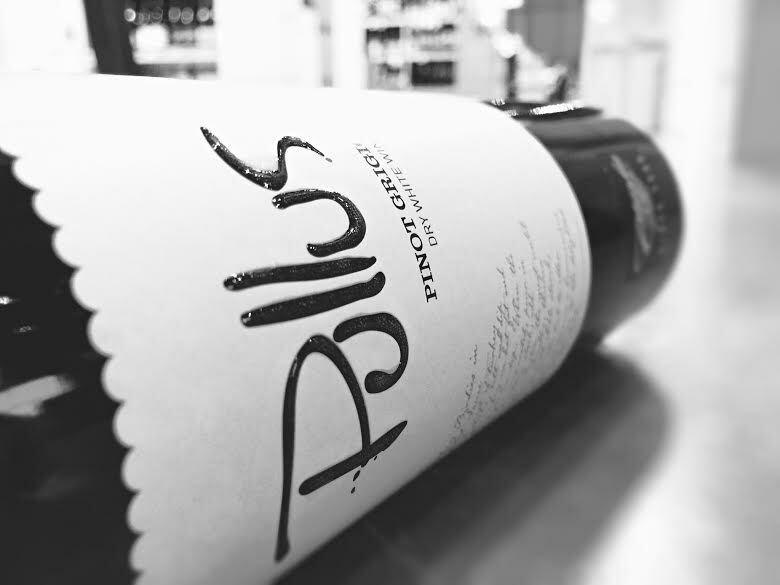 Take the Pullus Pinot Grigio, for example. The extended maceration that’s employed in this wine gives it a gorgeous color: gold, copper and peach tones shine out of the glass. More skin contact also means deeper flavors and a bigger mouthfeel: look for explosive, juicy fruit that lingers long after you swallow your sip. 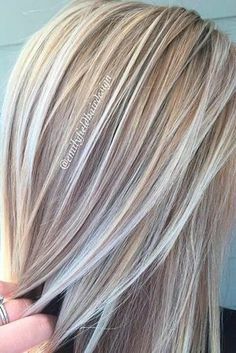 Talk about giving new life to an old favorite! 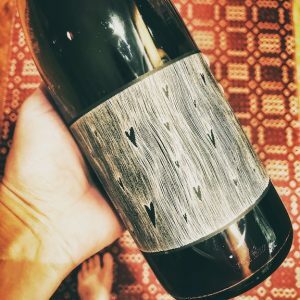 The wine world is positively teeming with beautiful, unique and inspiring things to discover—whether it’s an ancient practice dug up from the past, or an old grape saved from extinction, or something entirely brand-new and cutting edge. This handful of Eastern European wines is just one example of the riches to be experienced!